Photo of Lot 8 Groomed and Ready for a Home! Here is a photo of lot 8 with the Mississippi River in the backdrop after the grass was mowed. View the available property for sale for more details. A view of Lot 8 after it was groomed. Picture your new home here! 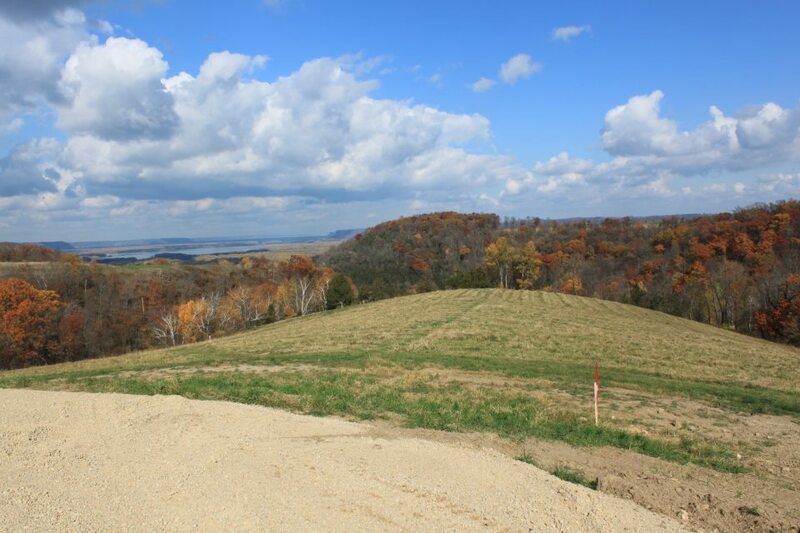 View other fall photos of the Mississippi River from Eagle Ridge Country & Riverview Estates, a rural development near Lansing Iowa.